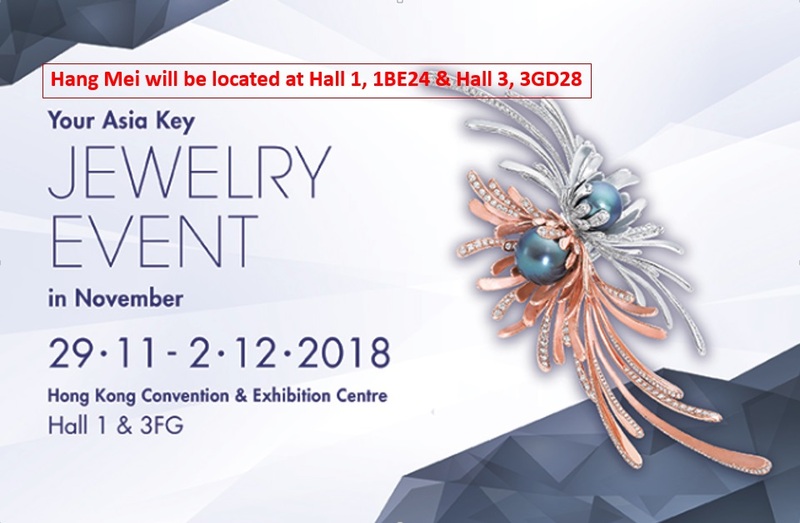 The Hong Kong Jewellery and Gem Fair will be coming on 20th June to 23rd June for 4 days exhibition. 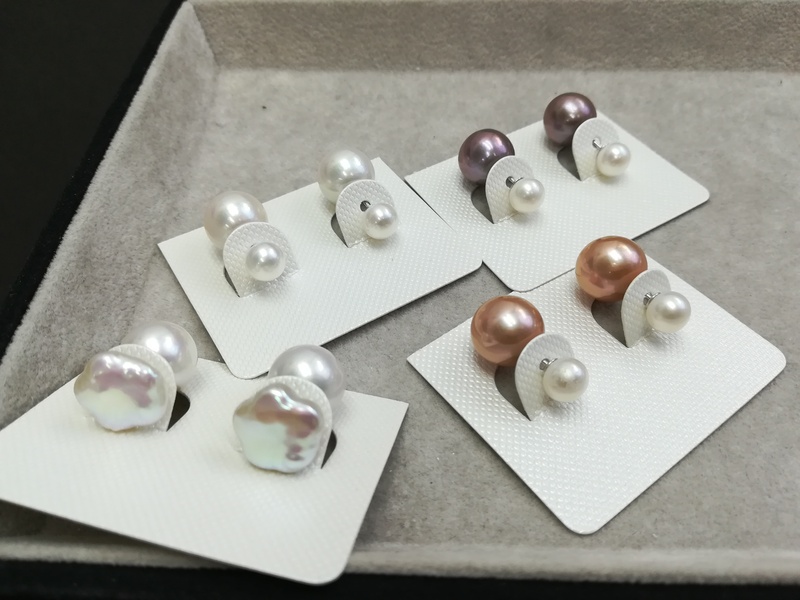 This time we will be more focusing raw materials (loose pearls & strands) and assembled jewelry of Freshwater Pearl, Tahitian, Southsea and Akoya. 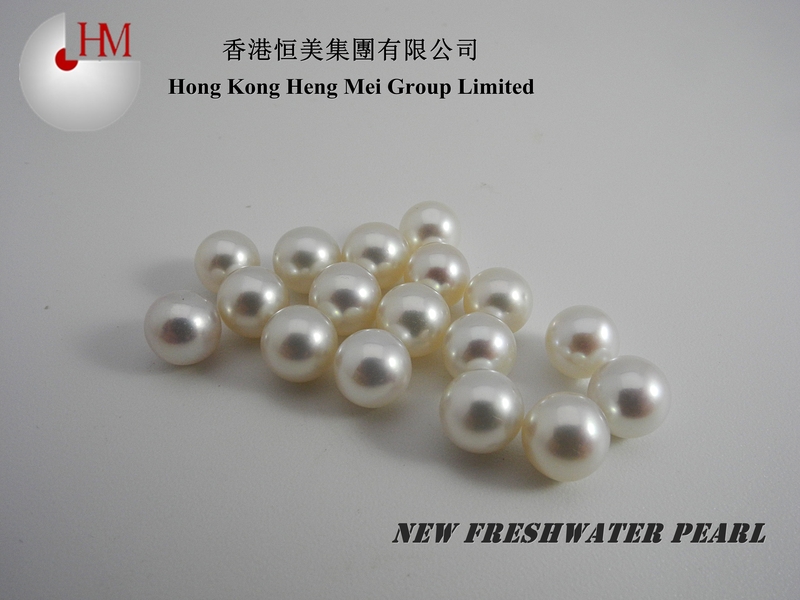 Welcome to Heng Mei booth and find something new here. Looking forward to see you at the Show.